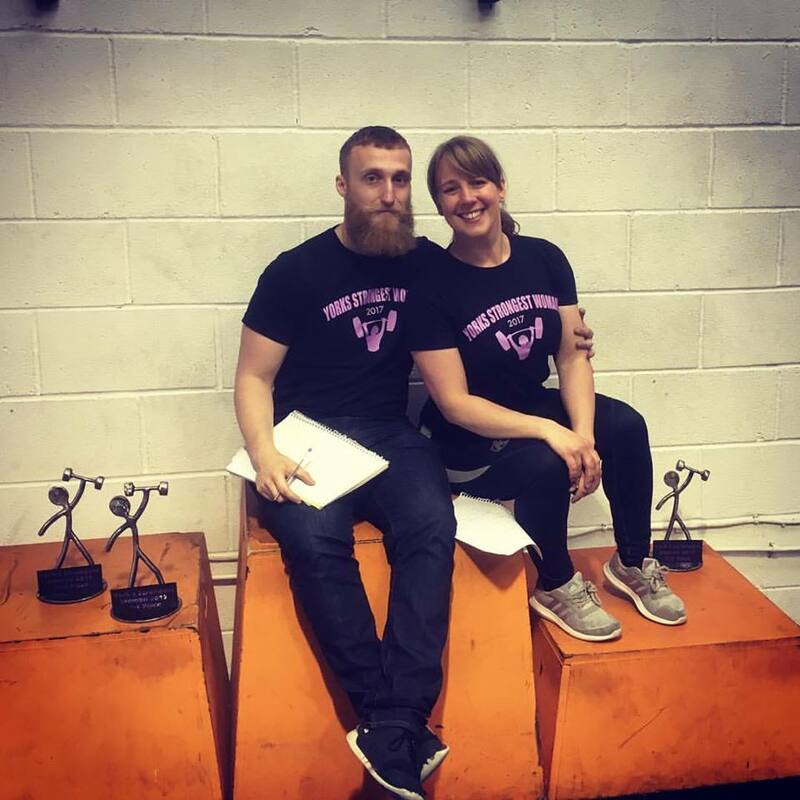 On Saturday 3rd February 2018 ASC Performance took part in Phoenix Powerlifting's Charity Powerlifting Event to raise money for the Real Bread Company and Pontefract Family Centre, charities that work together to provide for people with learning disabilities. 5 athletes plus co-owner of ASC Performance and coach Dr Adam Sawyers competed against 5 other teams helping to raise £1921.02 in total. For some of the ASC athletes it was their first time competing but certainly not their last! They've all got the bug now! Have a look at our summary video to hear all about it and find out more about each of the athletes involved.